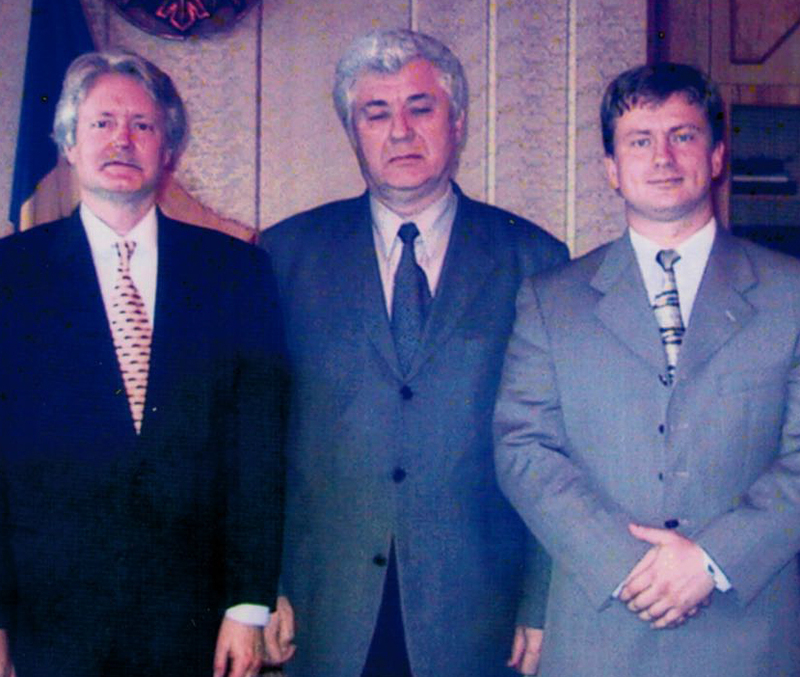 Moldovan Ambassador to UN, Mr. Vsevolod Grigore & WBC CEO Serguei Melnik. 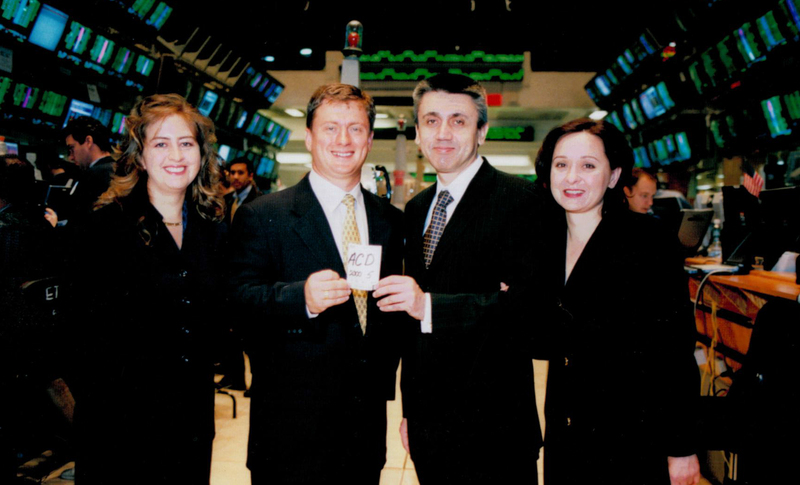 Serguei Melnik ringing the AMEX opening bell. 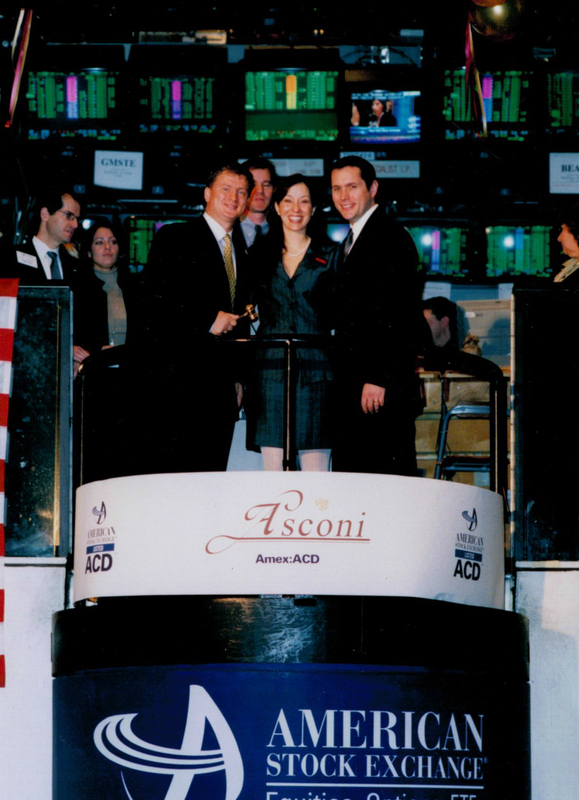 Watch Wolf Blitz CEO Serguei Melnik ring the AMEX opening bell. 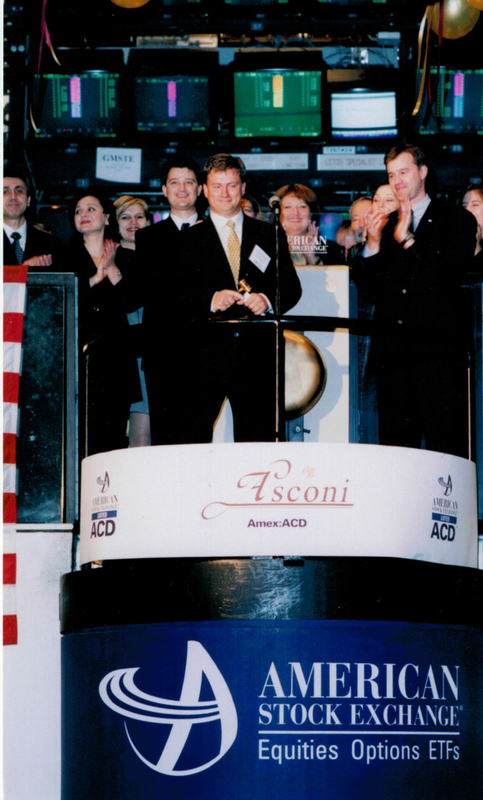 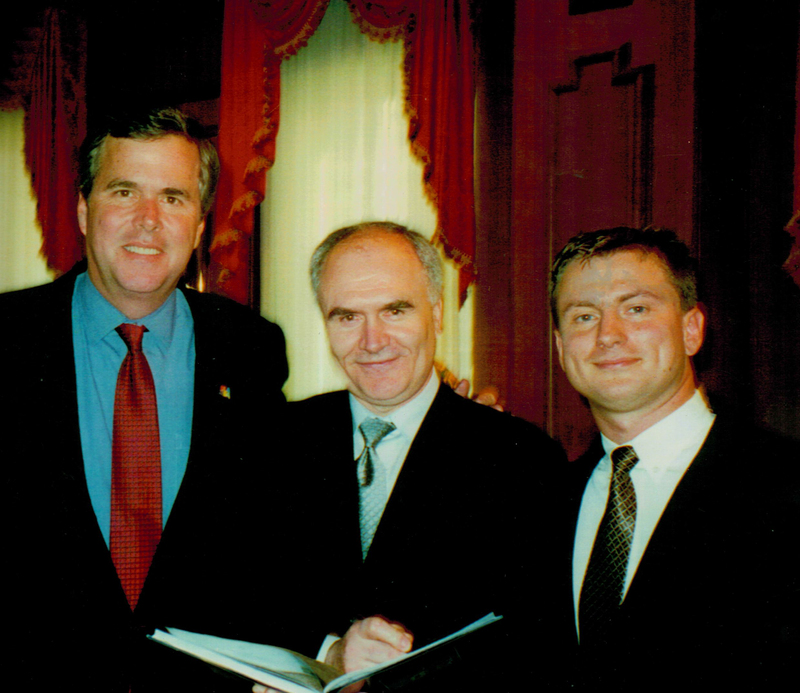 Mr. Melnik rang the openning bell for Asconi Corporation first day of trading on the American Exchange on November 4th, 2003.